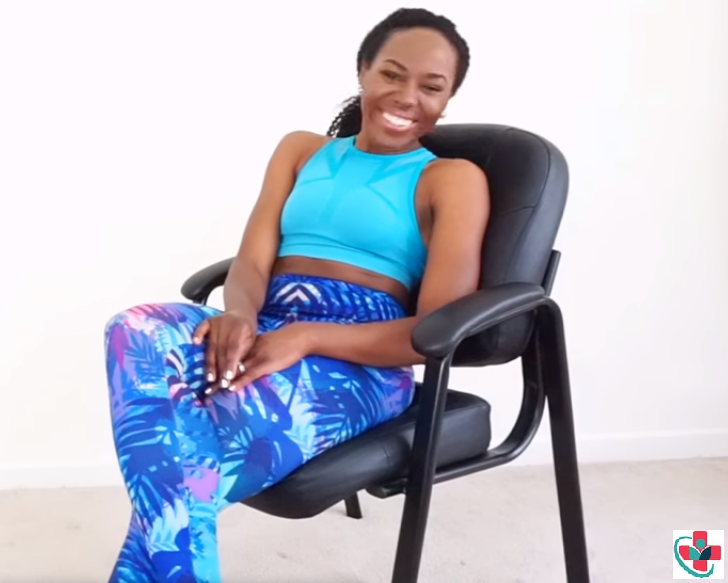 Home / women health / workout / 4 Ways I’ve Made Exercise a Bigger Part of My Life, And You Can, too! 4 Ways I’ve Made Exercise a Bigger Part of My Life, And You Can, too! Many of us have experienced times in our lives where we’re less active or not active at all. We may exercise every now and then but not as much as we should. And we want to believe there are tricks and quick fixes, but the truth is that starting and maintaining a healthy routine can be hard. I lived it — I know! I have sizes in my closet ranging from 10 to 16 to prove it. But I knew that if I wanted to make a lasting change for a healthier me, I couldn’t get around putting in the effort and overcoming exercise challenges. Personally, I had a lot of mental barriers to working out. I thought of exercise as “all or nothing,” and I often talked myself out of exercising before I could even get started. I’ve since learned that it’s not necessary for me to spend hours at the gym or force myself to do exercises that feel boring or painful. I learned I could get fit and enjoy the benefits of exercise through activities that I actually enjoy, such as dancing and walking with friends. Some exercise is better than none, and adding exercise to your weekly routine can have a profound effect on your health and well-being. Here are four ways I’ve made exercise a bigger part of my life, and you can, too! 1. Confront your exercise excuses. At first, exercising seemed scary, and honestly, I felt a little self-conscious. But I quickly realized that I was not the only person trying to lose weight and become healthier. I started working out alone, choosing to walk during lunch or on the treadmill at the gym. After gaining some confidence, I asked my friends and husband to join me, and we started attending classes together. After a short time, I noticed that exercising was easier than I thought. I already moved every day — all I had to do was move more. There’s always room to get in more steps! Try getting off the bus or train one stop early on your way to work. Walk around the block or up and down stairs during your breaks at work. Find parking spaces that are farther from the entrance while you’re shopping. And every chance you get, take the stairs instead of the elevator or escalator. Find small things that you like to do and start working physical activity into them. For example, I love music and listen to it every day, so instead of just sitting and listening to music, I started dancing to my music. I began with five minutes and increased how long I danced as I got stronger. SEE: A MUST DO EXERCISE IN YOUR WEEKLY ROUTINE AT HOME! You can join an exercise group, like Black Girls RUN!, which has local groups all across the country. Joining a group provides you with a community of people who will support you — and exercise with you — no matter where you are in your health journey. For me, being around other people who work out provided me with the accountability I needed to stick with my new workout routine. These small changes can help you move more — wherever you are in your health and fitness journey. The key is to stick to it and remind yourself that being active is an important part of being healthy. This is true during National Women’s Health Week — and every week. Start slowly and set realistic goals. It is well worth it! By Jay Ell Alexander, owner, and CEO, Black Girls RUN!